Delrish Moss, former police chief of Ferguson, Missouri, has joined FIU as the university’s new police captain overseeing day shift patrol operations, as well as serving as the department’s public information officer. Moss, a Miami native who grew up in Overtown and served in the Miami Police Department for more than 30 years, left South Florida in 2016 to serve as police chief in Ferguson, following the controversial police shooting of Michael Brown. Brown’s death sparked national outrage as well as protests and unrest. The episode launched the Black Lives Matter movement. Moss helped reform the Ferguson police department before stepping down in November 2018. 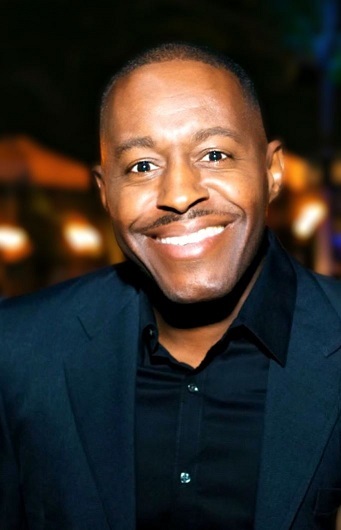 Moss began his career at the Miami Police Department in 1984 and eventually became the face for the department at crime scenes and news conferences. He worked in several units throughout his time with the department, mainly in homicide. In 1996, he was appointed to the public information office where he served as a departmental spokesperson and community liaison. In 2008, he became the Commander of PIO.